RightNow Media is a video Bible study library for every person in your family and church. Every member of St. John Lutheran can have access to over 15,000 Bible studies. 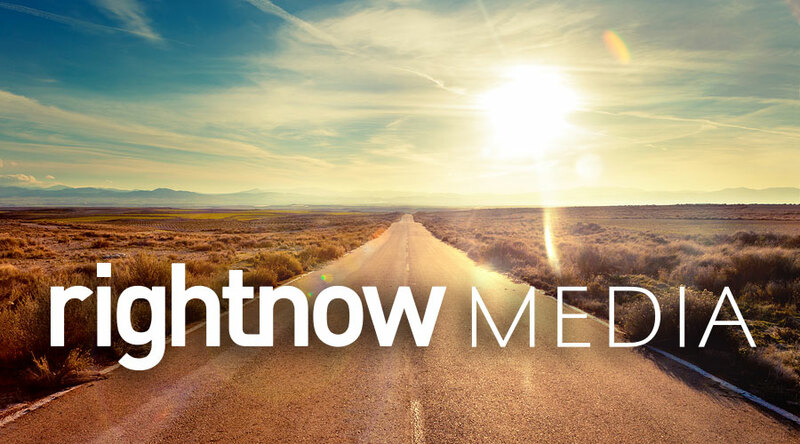 RightNow Media has studies for small groups, families, students, leadership development, and more. The content comes from over 250 top Christian ministries and publishers. Contact the church office at 830-249-3651 to get login information.